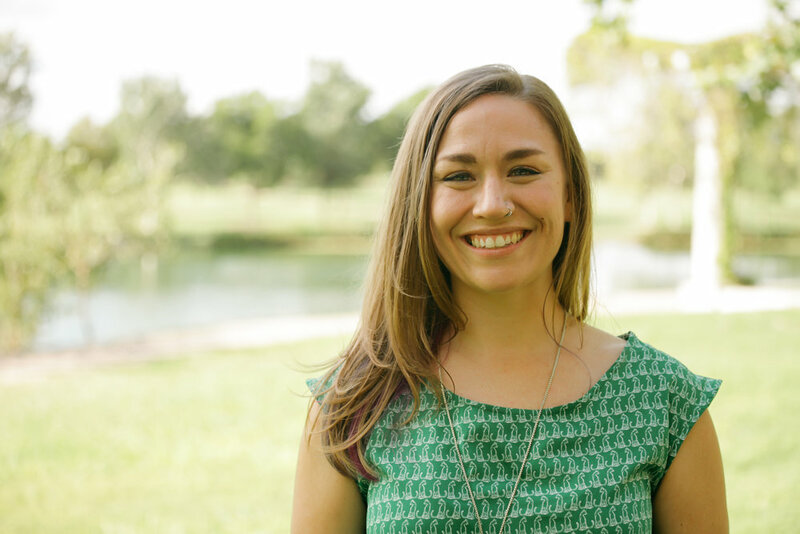 Katie is a Birth and Postpartum Doula that believes starting and growing a family is a sensitive time, and she strives to nurture that experience for each family that seeks her assistance. After studying Early Childhood Development as a high school senior, Katie went on to explore her interest in child-rearing as a nanny for over 10 years. Her calling has taken her from childcare for parents, to caring for child and parents. Her purpose is to instill confidence in you, offering warmth and technique to the unique, natural art of birthing a family and caring for your baby. Not only does she offer personalized tools to meet a variety of your needs before, during and after birth, she also offers respect, compassion and openness without judgement. A strong believer in open communication, Katie helps to relieve the confusion and loneliness that can accompany your pregnancy, labor, delivery, and postnatal period. She received Birth Doula and Breastfeeding Support training from DONA International, Postpartum Doula training from Austin Baby Guru, and special training in perinatal mood disorders from Postpartum Health Alliance. Even after certification, this passionate doula seeks out the most current and viable information to help you exercise your right to make informed parenting decisions. Katie believes the entire birth experience — pregnancy, labor, delivery, and after — is a crucial part of becoming parents. She has experience supporting in-hospital, birthing center, and home births, and has assisted in the delivery of premature babies as well as multiples. She also offers support with breastfeeding, and is certified in the Rebozo. Using massage, counter pressure, visualization, and partner-to-partner support, this doula strives to nurture your family as a whole, and aims to help you heal in the best environment possible.